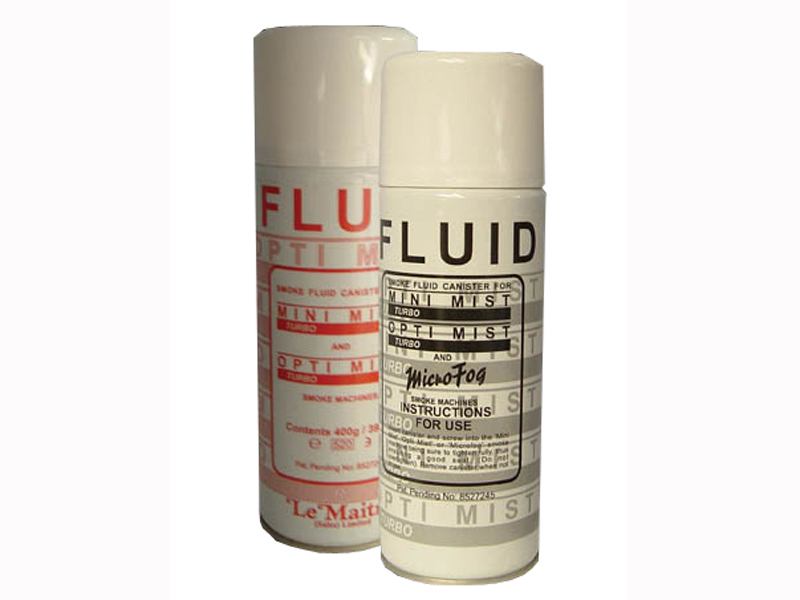 Smoke fluid canisters are pressurised cans of fluid which plug directly into the smoke machine. 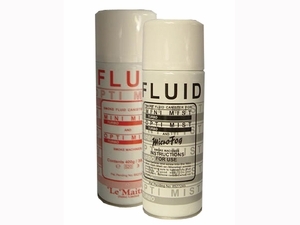 The fluid used in the Mini Mist cans is the Standard smoke fluid and the one used in the Industrial cans is the Industrial smoke fluid for fire training. Suitable for use with the Mini Mist and Microfog smoke machines only.